Gain valuable experience with and knowledge of your horse by learning how to use obstacle courses. 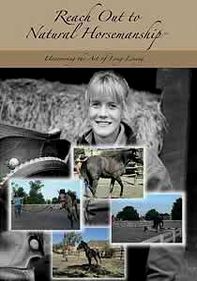 This groundbreaking program offers practical advice on how both you and your horse can successfully overcome tough challenges on trails or in arenas. 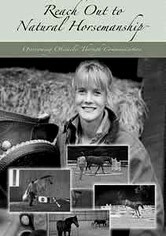 By following along with equestrian expert Anna Twinney as she instructs her students, you'll learn effective horse communication and problem-solving skills.